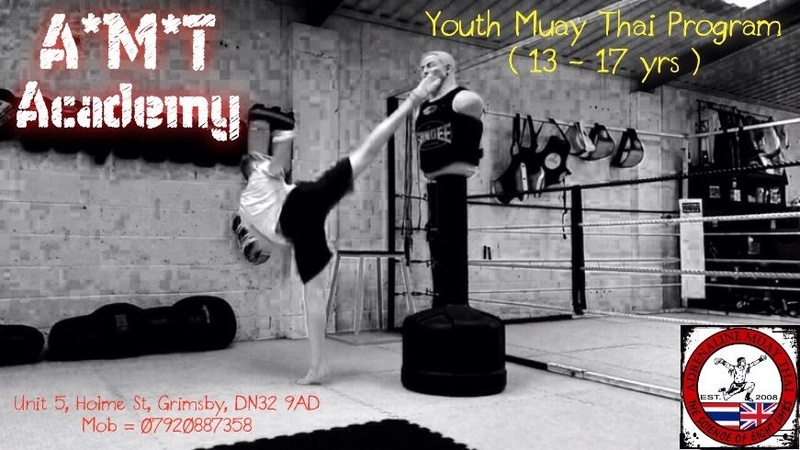 Come and join Grimsby's one and only Muay Thai Boxing gym. 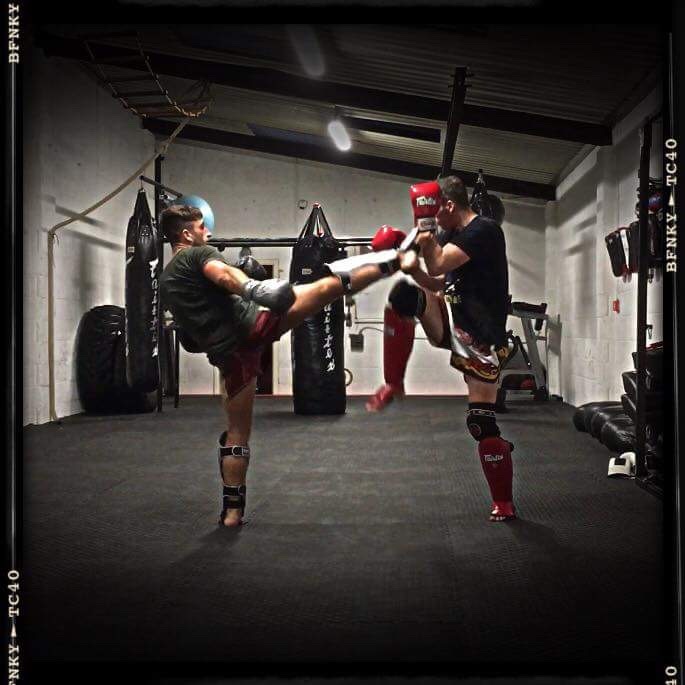 If you want to learn to fight or just enjoy training for fitness, we have it all here under one roof. 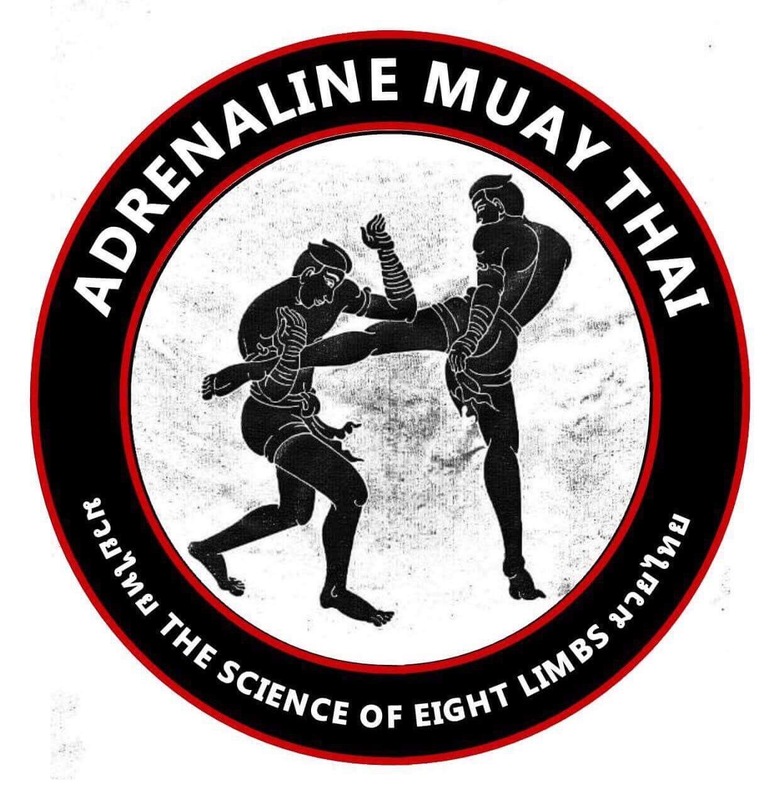 We offer Muay Thai classes for students interested in sports training, just learning techniques or for full contact competition. The classes are designed for both men and women to train and enjoy a full body workout involving high intensity fitness training. Using hands, feet, knees and elbows you'll learn a variety of striking and blocking techniques, lots of pad work and sparring for those that want to take part. This is the starting point for all new members. 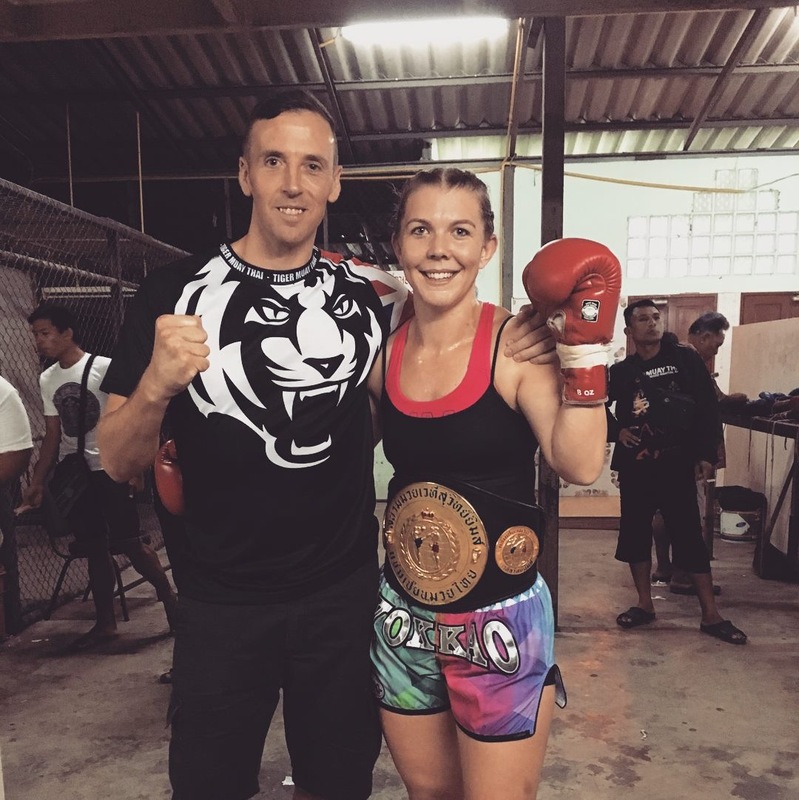 In this class you will learn the basic techniques of Muay Thai from the very beginning. This is a non-contact class where all of the kicking, punching, elbowing and kneeing will be done on target pads and punch bags. Muay Thai Classes available for boys and girls aged 13 - 17 years. Our gym also boasts a fully equipped S&C department with a variety of equipment designed to increase your strength, speed, power, flexibility and endurance. Suitable for athletes of any sport or discipline and anyone who is looking to improve their general fitness. New classes starting April 10th !!! We are proud to announce that are hosting a new fitness class Here at Adrenaline. 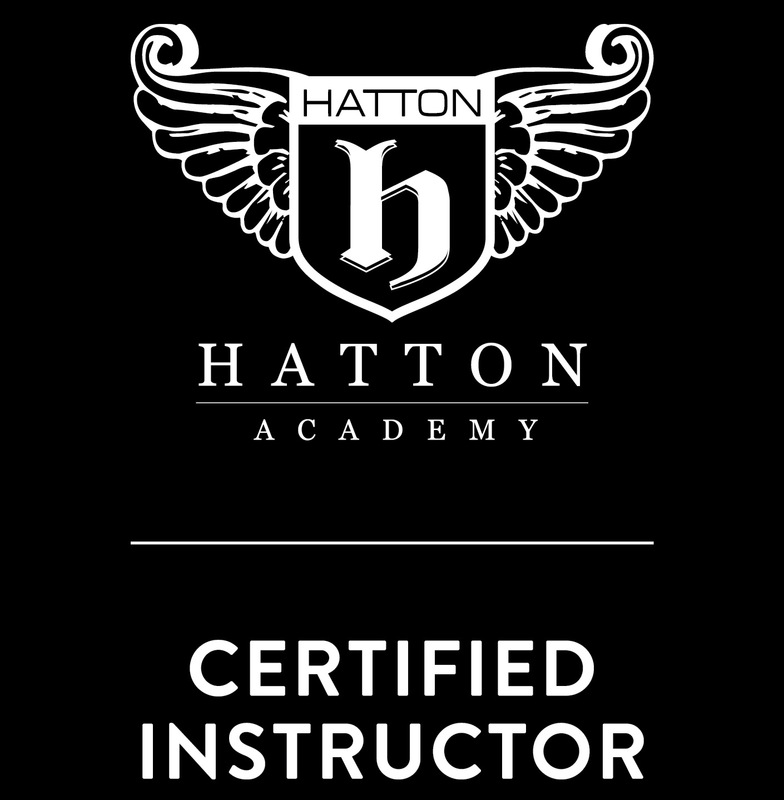 HATTON ACADEMY Boxing for Fitness. This class is suitable for men and women who are looking to increase their general fitness, tone up and burn some calories. PERFECT for getting in shape for summer and a lot of fun to do also. Sessions will include “High Intensity Interval Training” and boxing drills performed on pads and punch bags. Our Coaches at Adrenaline are also qualified fitness instructors that can cater fully to your needs with 1 to 1 private training and small group training sessions. 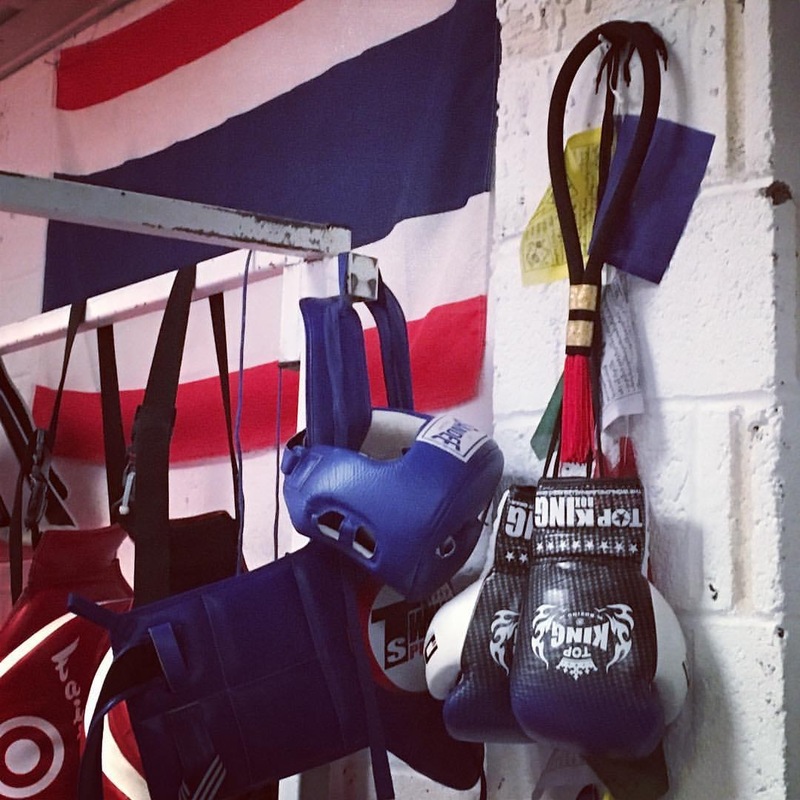 "Friendly atmosphere, great tuition, would definitely recommend it to anyone who was thinking of giving Muay Thai a try." "Love this gym! Matt and Claire are fantastic, such a friendly bunch that train there too. All abilities welcome. Highly recommend it if you are interested." 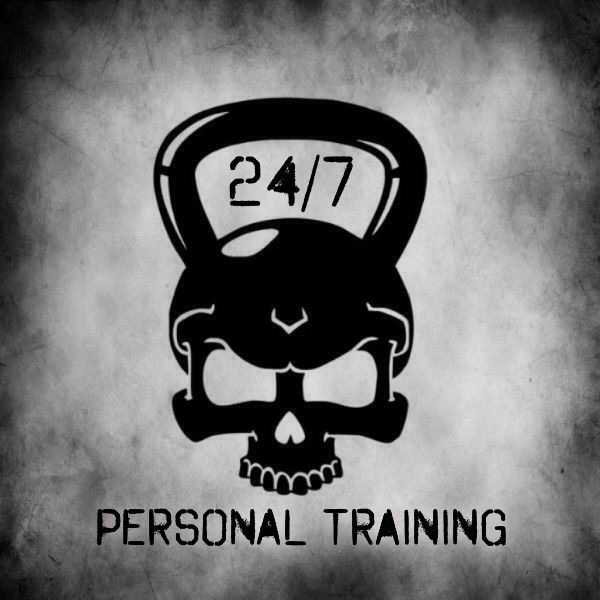 "Awesome place to train, recommend to anybody."